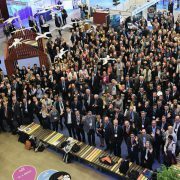 More than 1000 participants took part in the European Maritime Days 2016 organised by the European Commission in cooperation with the City of Turku (Finland) and the Finnish Government on 18 and 19 May 2016. 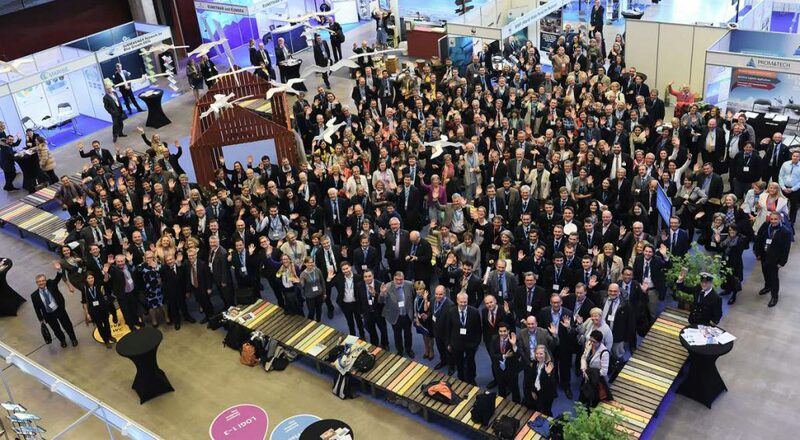 The European Maritime Days event is an annual international conference and exhibition that offers the maritime stakeholders a dynamic platform for dialogue and exchange of knowledge and experience. The conclusions of the event also help shape the European Commission’s vision for maritime policy for the years ahead. This year’s event was entitled “Investing in smart and sustainable solutions for competitive Blue Growth“. The participants could choose among 21 stakeholder workshops, 5 thematic sessions (Investing in blue growth, Improving ocean governance, Boosting skills development, Harnessing clean energy and Facilitating joint action) and 2 ‘Leadership Exchange’ panels. The Interreg ADRION programme was present at the “Networking village” – exhibition booths, together with the “INTERREG Knowledge of the Seas” network composed of the INTERREG Programmes (ADRION, Botnia Atlantica, Central Baltic, France-England (Channel), MED, OKS, South Baltic and 2Seas), Conference of Peripheral Maritime Regions of Europe (CRPM) and INTERACT. The event was a unique opportunity to present and explain to the participants of the European Maritime Days how INTERREG programmes can support Blue Growth and share innovative solutions across maritime borders.